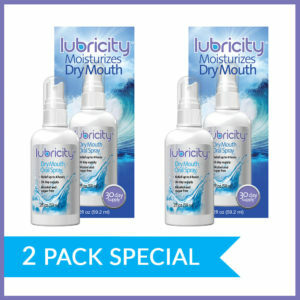 Using Lubricity at night, I no longer wake up with my tongue stuck to the roof of my mouth! The more I used it, the better it worked. At first, it wore off after about 4 hours or so, but now it works all night and my mouth is much less dry all day! 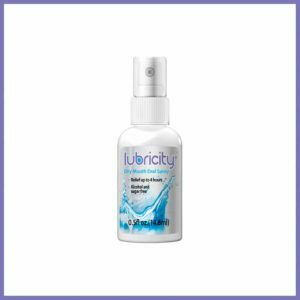 I use lubricity before bed as it seems to last longer and create more comfort through the night. Have tried act mouth mouth wash, biotene, lubricity seems to give best results and no irritation… velvety smooth. We are very disappointed to see that Lubricity didn’t meet you expectations. 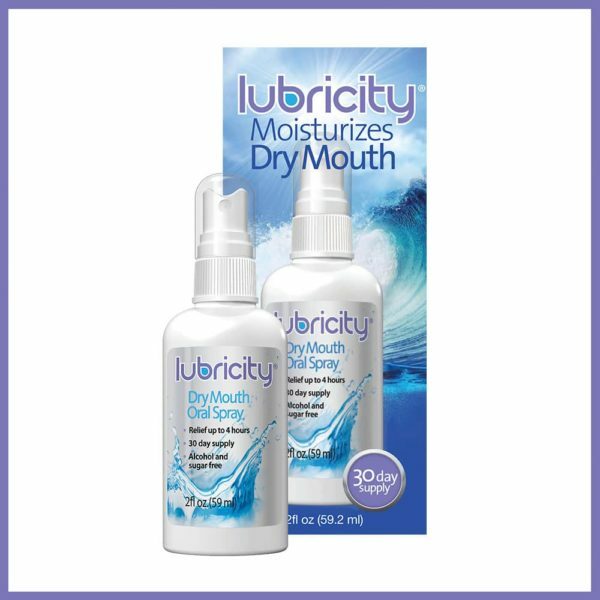 We care a lot about all of our customers and their feedback, and we would love to learn more about your experience with Lubricity and earn an opportunity to improve and help however we can with your issue. Please reach out to us at 866-265-6105. Our office is open Monday-Friday between 9:00 am and 5:00 pm ET. The product is odorless and tasteless and wonderful!